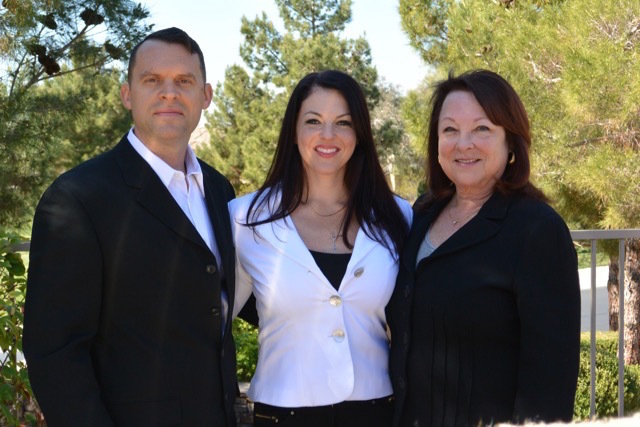 Build Your Luxury Dream Home in Las Vegas' Newest Custom Home Community in Henderson. Ascaya - "The Place Where Dawn Begins" - A guard gated custom home lot neighborhood located in zip code Henderson 89052. 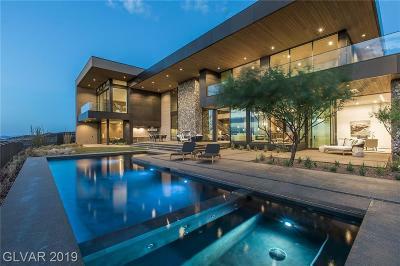 Ascaya's luxury homes have a very upscale, desert contemporary feel with custom homebuilders such as Sun West and Blue Heron Homes building gorgeous contemporary estates on magnificent lots. Ascaya home sites are carved & shaved into the cliffs of the McCullough Mountains. 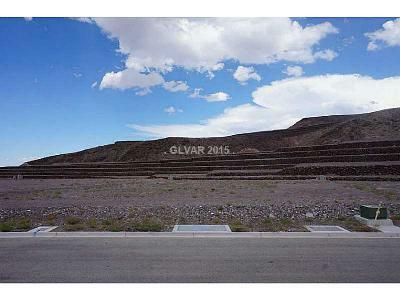 Ascaya is comprised of 313 total lots. The Ascaya Clubhouse is 24,000 sq. 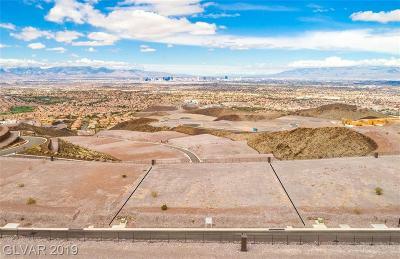 ft. Ascaya sits high above the Las Vegas Valley with the elevation in the neighborhood climbing to over 800 ft! 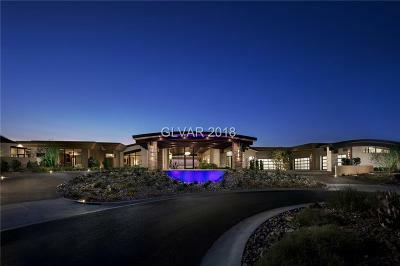 Ascaya is an incredibly special luxury custom home community where the price range of these Henderson Luxury homes will be about $3,000,000+. Home sites are priced from about $500k with lots ranging in size from about 1/2 acre to 1 acre+. Views are mindfully maximized during earthwork development. Ascaya residents will have Las Vegas Strip, Canyon, and/ or Desert hillside views. The elevation of Ascaya ranges from 1000 ft. to 3000 ft. above the Las Vegas valley floor. Ascaya will be the ultimate in Las Vegas and Henderson Luxury Living. For a Private Tour of Ascaya Contact Lauren at 702-236-8364. 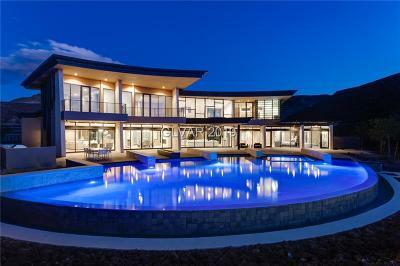 Ascaya will represent the finest in Henderson Luxury Living and will have it's own Clubhouse. The Ascaya Clubhouse will have a Fitness Center, Pool, Spa, Concierge, Pavilion, Creative Studio, Tennis Pavilion, Play Areas, and more. Ascaya land was purchased over two decades ago by Dr. Henry Cheng & Family, a Hong Kong Diversified Infrastructure & Property Developer. The Cheng Family has put over 200 million dollars into Ascaya's civil engineering, and earthwork/grading, architectural design, & development. 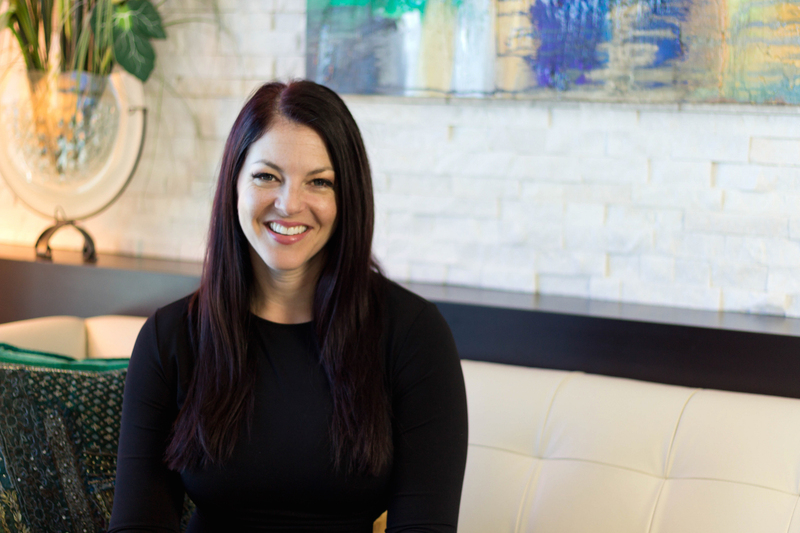 We have the resources to connect you with a number of established Custom Home Builders & Top Designers.